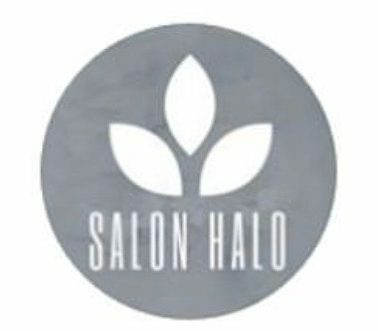 Meet the Salon Halo Staff! The Salon Halo staff always treat clients with respect and strive to exceed your expectations. This experienced team ensures clients are greeted with a welcoming environment. Come meet our Halo Family.